The WE-MET project is a collaborative project and several academic laboratories were involved such as IRSA-CNRD Italia, LGC-France,University of Rome La Sapienza,National Technological University of Athens, University of Manouba-Tunisia and 6TMIC. This project was launched in 2015 and will ended in 2018. It’s financed as part of the ERANET-MED NEXUS. 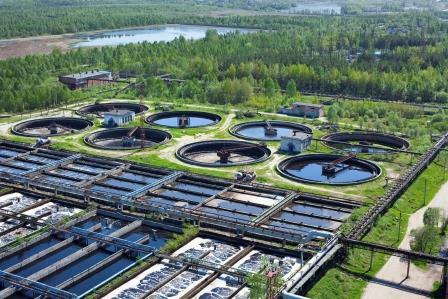 The goal is to use microbial electrochemical technologies to increase the water treatment. To do so,several strategies will be conducted like hydrogen production or methane production from microbial electrolyser. Microbial electrochemical systems are emerging technologies that use electrodes (directy or indirectly) in order to stimulate and control the microbial metabolism. Electro-actives bacteria naturally present in organic areas (trash, wastewater…) are able to extract electrons from the organic material and transfer them to an electrode. The ambition of the project is to use those electrons to produce moleculs like hydrogen, methane or organic material and use them as short-chain fatty acid. Our company has to interact with the LGC and CNR in order to work on the comprehension of electrochemical phenomenon on the cathode and design the reactions. We will also have to design, optimise and build two prototypes and create a demonstrator able to trat 1 cubic meter of water per day.